While we would all love to be able to watch our kids 24/7, the reality is we can’t. Kids need love, care and attention. However, they also need food, clothing and housing. Sadly, those things don’t come for free. Working parents are often left in the awkward situation of trying to find a job that will accommodate the needs of their kids or a school that will accommodate the needs of their job. Thankfully, Little Poppets Nursery provides a fantastic after-school club in Leicestershire so that parents can work without worrying about the well-being of their children. You don’t have to rush home from work, you can relax in the knowledge that your children and are in highly capable hands. To view our after-school club in Leicestershire as just a necessary daycare service is to skip out on the many benefits. Yes, it is a great method of affordable childcare. However, it has been documented in many studies that attending an after-school can provide your child with a number of advantages. Anything that your child learns outside of school can be applied during the school day. Our staff have the expertise and skill to help your child develop some extra interests or hobbies that can be utilised during their time at school. 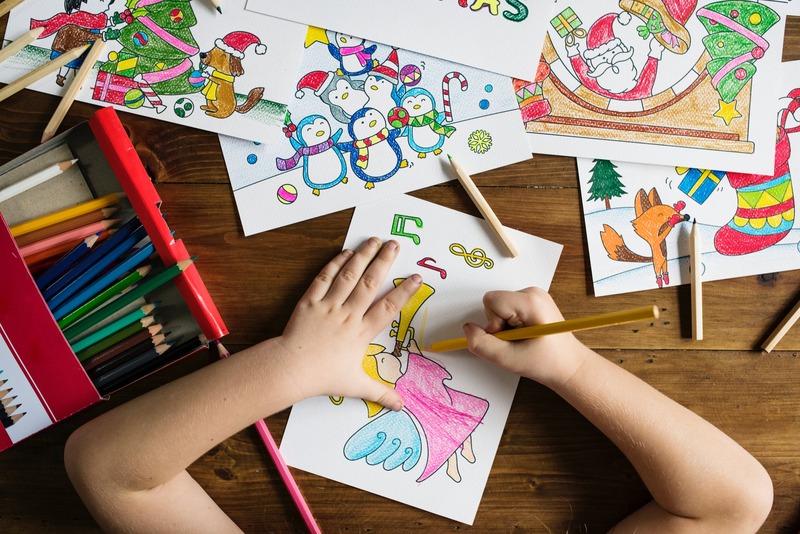 It’s a structured environment that is not as formal as school, meaning children are free to use their time creatively while still reaping the benefits of a more structured environment with other children. For most children, the best time of the day at school is playtime or lunchtime. Not only is a time that the kids look forward to, but it’s also a time of great social development. We like to think of our after-school club in Leicestershire as a natural extension of this. Hopefully, you will find that your child looks forward to the time spent with us and their friends. They’ll be offered a number of opportunities for extra social development through play that they maybe wouldn’t get as much of at school. The Little Poppets Kids Klub runs from 3:00 pm to 6:00 pm, giving parents ample time to make their way back from work without feeling rushed for time. In that period, they will be provided with a healthy snack and a fantastic space in which to complete homework. Time at home can then be spent doing family activities, rather than trying to figure out how to do math problems that you haven’t encountered in years. Our after-school club in Leicestershire is more than just a daycare, but a place of creativity and learning. For more information, please feel free to get in contact. Our staff will be delighted to answer any queries.